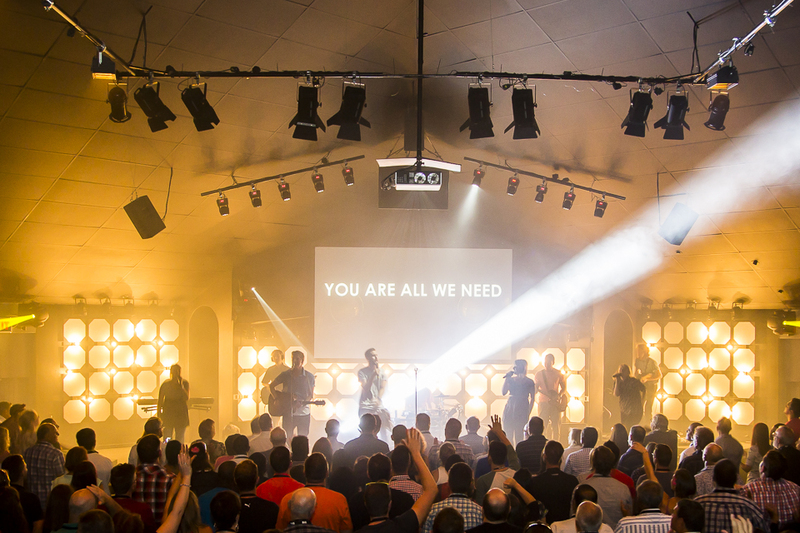 Urban Edge has been a client of ours for more than 7 years and we have provided them with a number of solutions in audio, stage lighting, projection and video distribution disciplines. 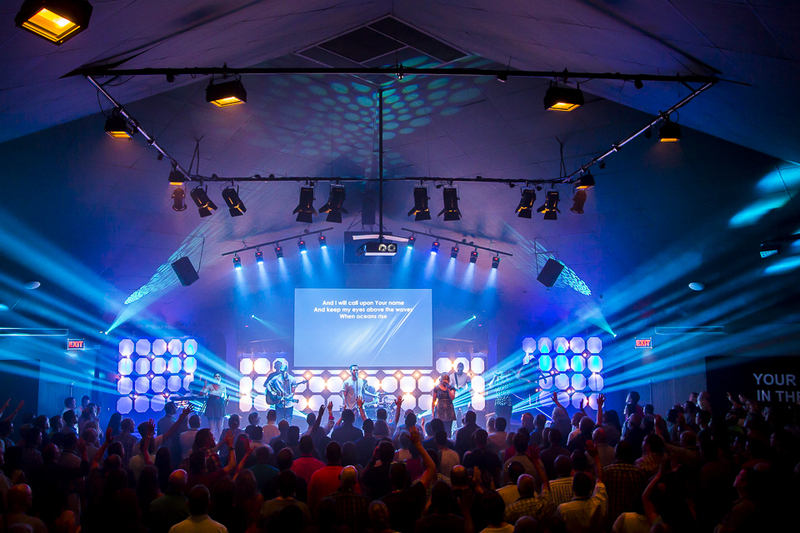 Some of the more notable upgrades include a full digitally HD video mixing system for recording live video and streaming, a fully digital HD matrixing system for the myriad of TV’s throughout the facility, automated stage lights and an upgrade to their kids facility. 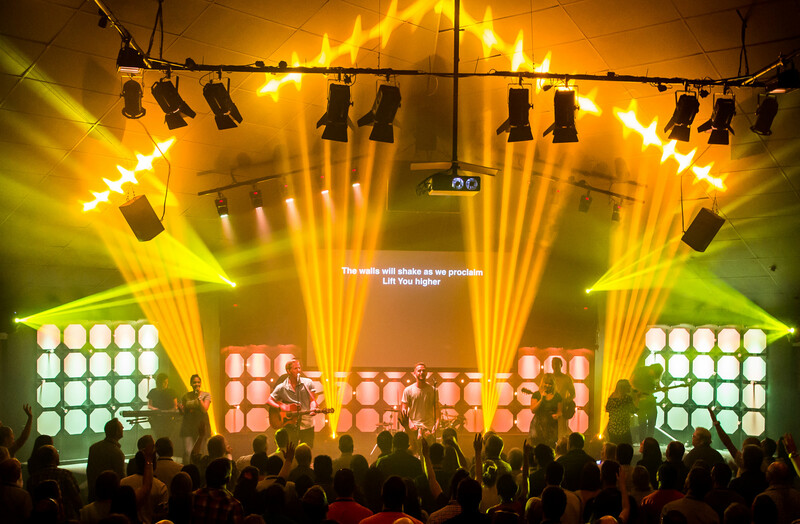 We also provided a full audio, video and lighting system at their new campus in Pinehurst.